Good location which is easy to asscess to train station, to airport etc. Very convenient as just next to terminal 21 which has great varieties of dining options. Wonder staff, great location, close to transportation. Great location, warm and hardworking staff, love the pool! Friendly and helpful staff, good location with nice street food and walking distant to Terminal 21 shopping mall. 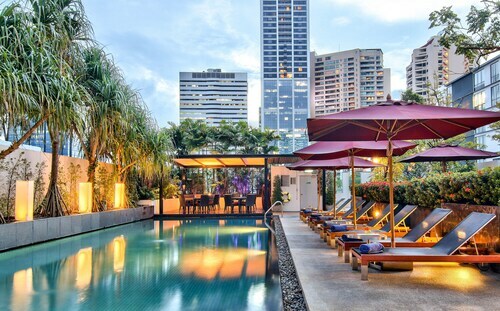 Within 2 mins walk from hotel to Asoke BTS station and also Terminal 21 Shopping Mall & Robinson. 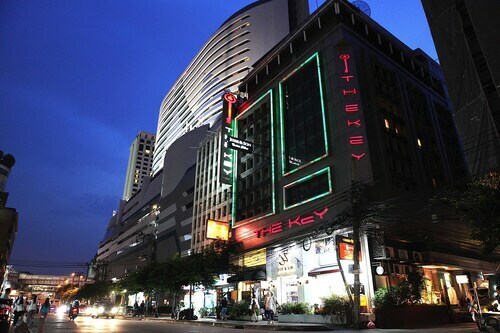 Hotel location is awesome, can go to Treminal 21 shopping mall by walk, close to BTS Asoke atn n Sukhumvit Subway stn. 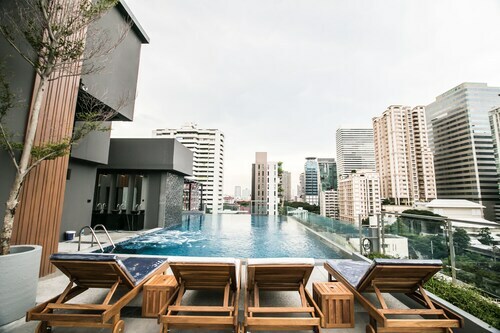 It is so well hidden yet is walking distance to Terminal 21 shopping mall and ASOK BTS Station! Quality of service is great, nice and helpful staff; walking 3-5 minutes to Asoke BTS station and Terminal 21 shopping mall; computer for use in lobby ; we have been upgraded when we check-in and without any charges ; spacious and clean bedroom, dinning room and washroom; open kitchenette; will stay again for forthcoming trip in BKK.